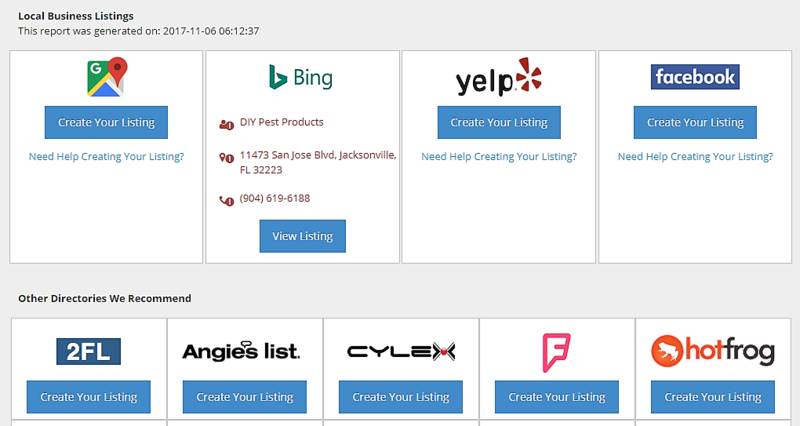 As part of your Do-It-Yourself website service with online marketing, you'll want to submit your business to local directories and claim your listings. This important step will make sure customers find you where they're looking. We make it easy with a few clicks in your Account Manager. 2. Mouse over the Reporting tile and click the Manage link. 3. On the Reporting services page, in the Online Marketing row, click the Manage link. 5. Click Submit Your Website. 3. On the Reporting services page, in the My Performance Report row, click the Manage link. 4. Click the Online Presence tab on the top right of the resulting page. 5. 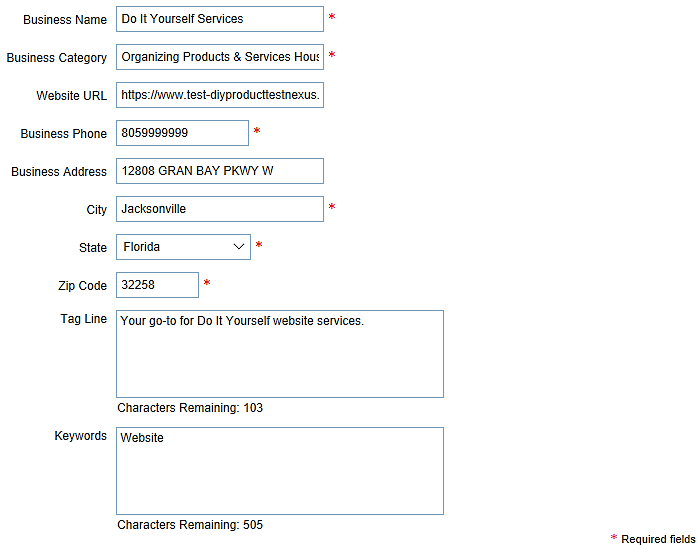 Click Create Listing for each entity you want to claim, log into each appropriate site, and follow the directions. Congratulations! You have now claimed your listings. Make sure your business name, address, phone number, relevant description, and keywords are consistent when creating each listing. If you own our Do-It-Yourself Website Builder, you have a dedicated team of Website Builder Coaches available to help do-it-yourselfers like you succeed online. Plus, they're available before and after you publish your site. Website Builder Coaches can be called at 1-800-371-1400, 8:00 a.m. — 8:00 p.m. ET, Monday — Friday. You can also chat with the Coaches through the Website Builder 8:00 a.m. — 11:30 p.m. ET, Monday — Friday and 8:00 a.m. — 8:00 p.m. ET, Saturday and Sunday.